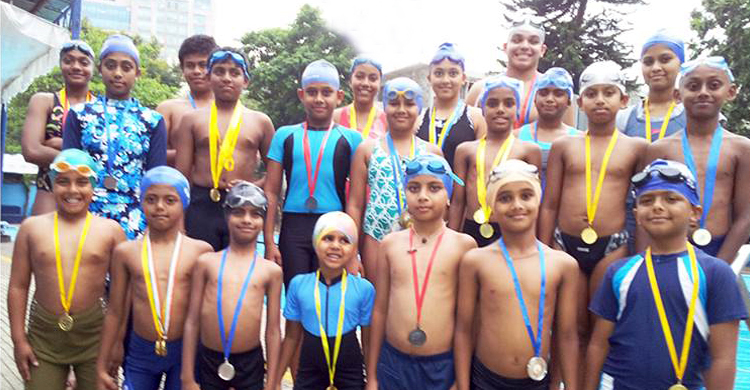 Formed in 2004, the SwimLife Swimming Academy is a professional academy for swimming registered under Karnataka Swimming Association. It is an organisation where we not only teach people how to swim but We Make Them Love It. SwimLife provides solution for every need in the sport of swimming. We believe in the “Communicate, Educate and Motivate” Policy to achieve our goals of making swimming known to everyone. Formed in 2004, the SwimLife Swimming Academy is a professional academy for swimming registered under Karnataka Swimming Association. It is an organisation where we not only teach people how to swim but We Make Them Love It. SwimLife provides solution for every need in the sport of swimming. We believe in the “Communicate, Educate and Motivate” Policy to achieve our goals of making swimming known to everyone.